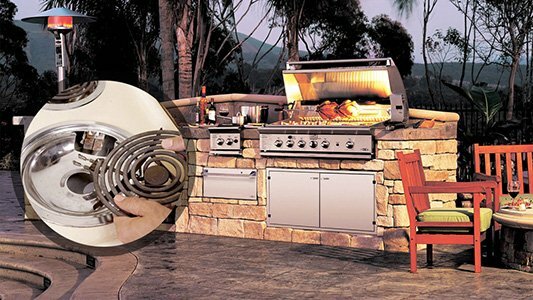 The prime and ultimate goal of Appliance Repair Santa Clarita, CA, is to satisfy the client and customers are happy when their needs are fully covered. Rest assured that your demands will be met by our appliance technicians. We are here to take care of appliance trouble, discover what's wrong with your stoves and ranges, fridge and freezers, washers and dryers, and offer the right solutions. Trust us to take care of issues, replace appliance parts, make new installations, and maintain your home appliances. 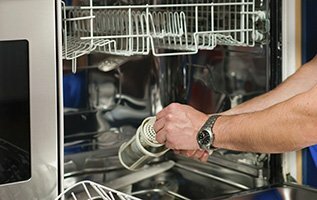 Our appliance service company offers assistance to all residents in Santa Clarita, one of the biggest cities in California. In an effort to keep children off the streets, our city boasts for the numerous parks in every neighborhood and the annual Marathon. Our entire team at our business is dedicated to providing services, which last in time and take care of issues. 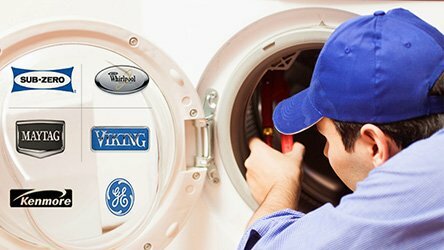 Whether you are having a hard time latching your washer, the dryer makes strange noises or the fridge gasket is worn, rely on our local appliance repair services. 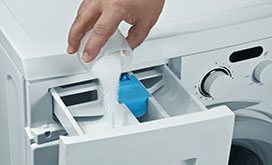 Our professional experience and personal commitment make a very strong combination and this is what you need when something goes wrong with any appliance in the kitchen or laundry room. Equipped to take care of problems and offer immediate troubleshooting, the experts at our Payless Appliance Repair in Santa Clarita exceed every expectation you have from our company. The point is that our appliance repair team can help you right. 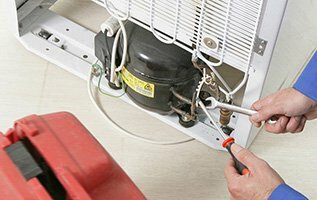 Our professionals deal with problems as soon as possible and are skilled to check the mechanism of each home appliance, troubleshoot problems, replace ruined components, and take care of freezers not cooling well, dishwashers not draining properly, refrigerators leaking and ovens failing to heat up. 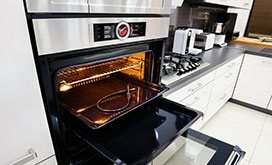 From microwaves, icemakers and other small appliances to washing machines, stoves and dryers, our appliance service technicians can fix problems, make replacements and new installations, and repair damage.